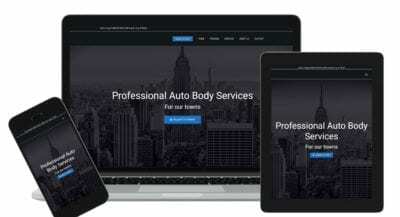 These are full demo website templates. Feel free to go through them and see how they look on a desktop computer or on a phone! 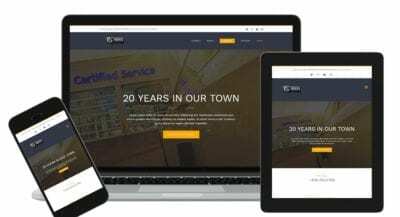 With over 10 years of experience in website design, we have learned a thing or two about how to make a website. 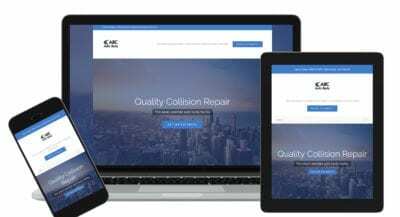 We can make it as easy for you as possible by letting you choose from some of our website templates, or you can have a consultation with someone from of our graphic design team and create a website with your vision in mind. Don’t settle for a generic website builder site or stock website maker sites to save some money. In the long run, it could cost you visitors which in turn means less cars to fix. 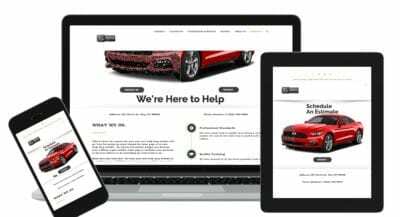 Optima Automotive is a web developer that knows the automotive industry, knows how to properly optimize your website with SEO, understands trademark standards and restrictions, and has hundreds of website clients to back up our claims. Is your website up to date with Google’s new “Mobile First” platform? If your website is not built with a mobile version at it’s forefront, you can be penalized in your search rankings. 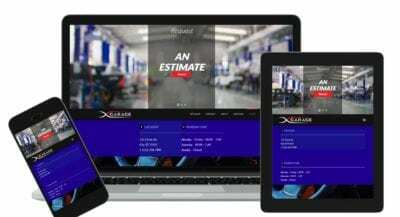 All of our website designs are built mobile ready and mobile first so you can be sure you’re moving with the times. 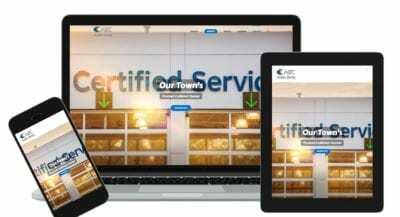 Got an existing website, but want a professional to check it out for effectiveness and search ability? We’d love to! 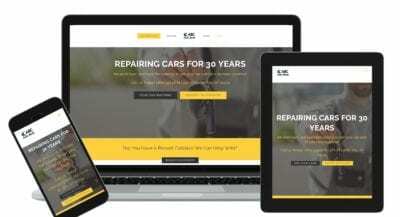 Sometimes all a site needs are a few minor tweaks to make it start performing better for your business. Other times it needs more, sometimes an entire overhaul. There’s no obligation, it’s free and you’ll learn a lot. Contact us today for a free website analysis.